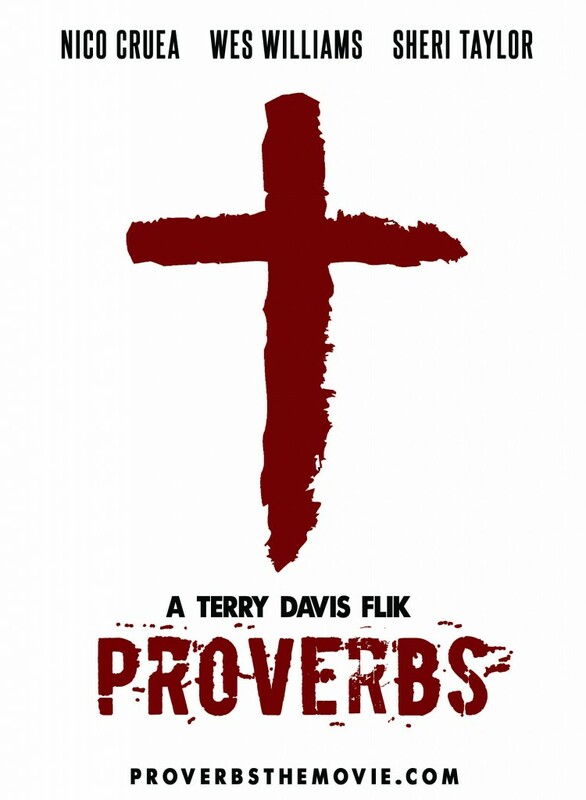 Now casting for the role of narrator in the feature film, Proverbs, inspired by the true story of Christopher Pittman, the 12 year old on trial for murder, directed by Terry Davis. Looking for male talent, ages 45-60. Must be able to speak clearly and fluently. Pay will be $10/hour, up to 12 hours per day. Anyone interested in auditioning should reply to producer@greatfilms.tv with the time and date you would like to audition. Final casting will be from August 15 to August 23, 12:00 pm to 5:00 pm.